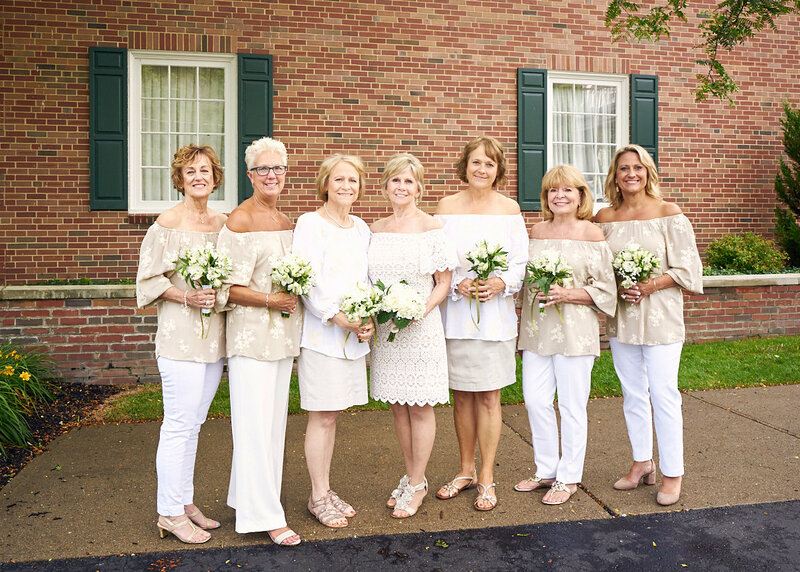 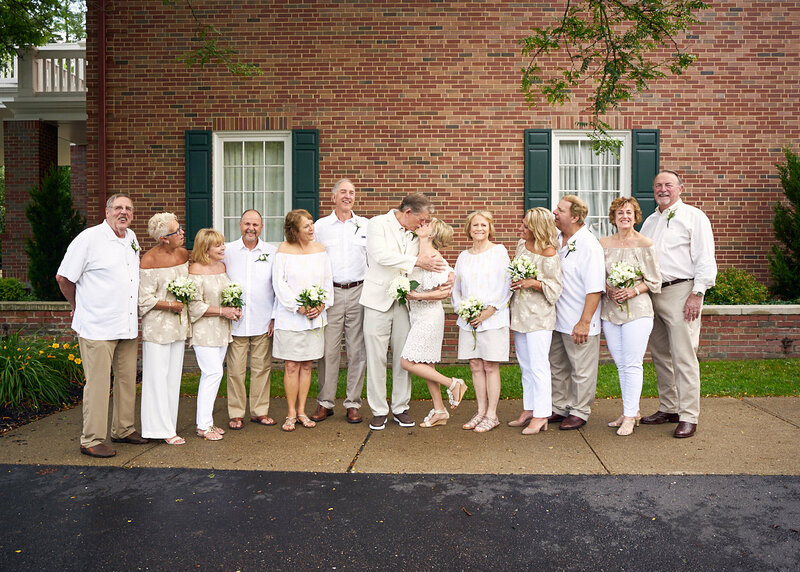 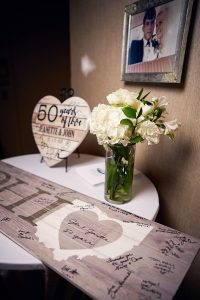 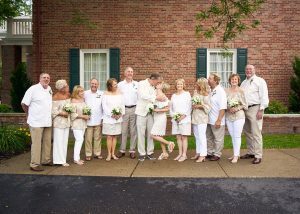 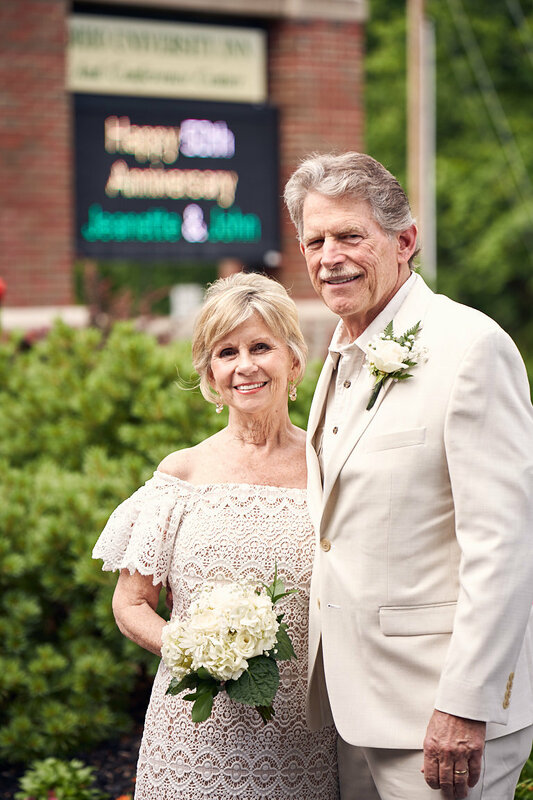 50 years of marriage is a milestone occasion that bears celebration, and John and Jeanette felt it was even more special when they were able to turn it into their recommitment ceremony that they celebrated with their friends and family this past summer. 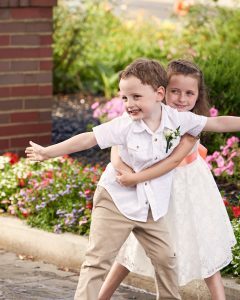 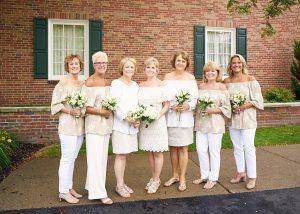 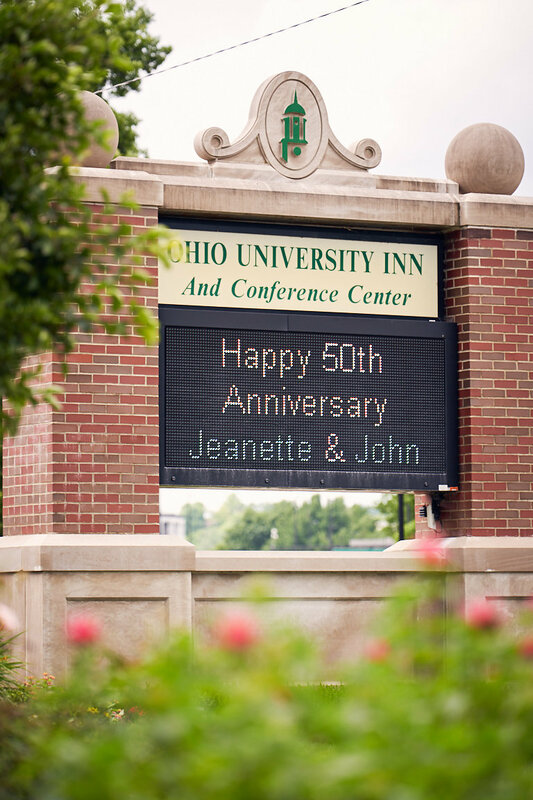 The couple felt it was important to plan their recommitment ceremony on the same day (50 years hence), time and location of their original wedding in Ohio. It turned out to be a perfect sunny afternoon filled with the love of family and friends on the campus of Ohio University Inn. 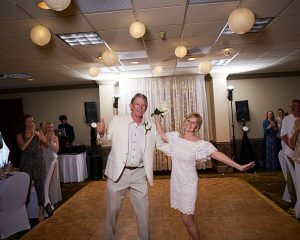 It was a beautiful celebration with great music, delicious food and lots of dancing. There was even a surprise visit from an Elvis Presley impersonator. Sam Kendall of Kendal Light Studios in Ohio did a wonderful job of capturing these images. 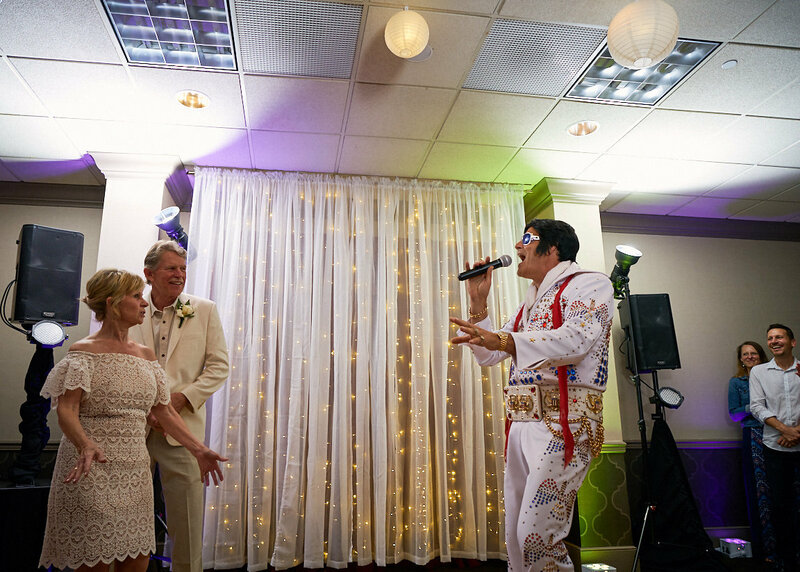 Brandon Thompson with DJ B-Funk, also from Ohio, did a great job keeping the guests on the dance floor, and the cake and flowers were lovingly created by family members. 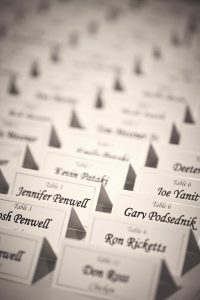 Do you have a milestone event coming up? 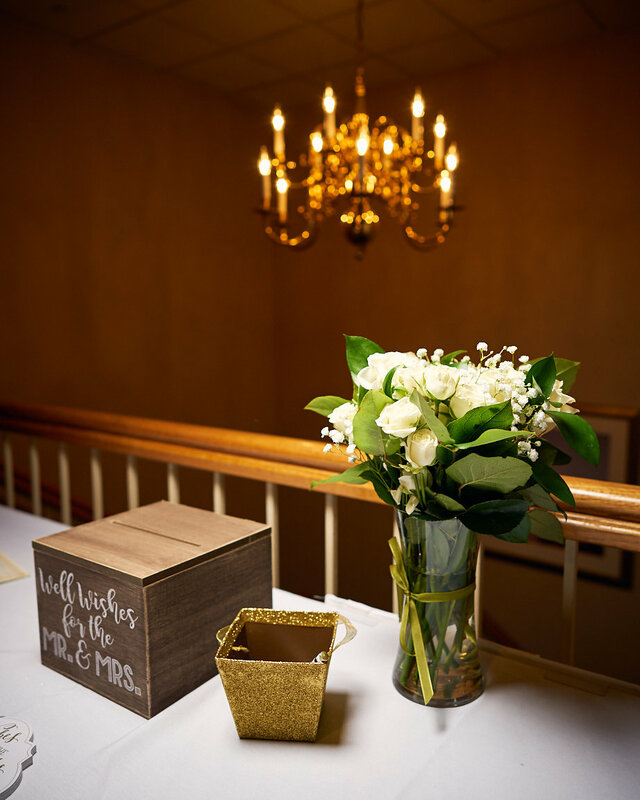 We would love to help you plan the details of your event so that we can assure the perfect outcome for your day.